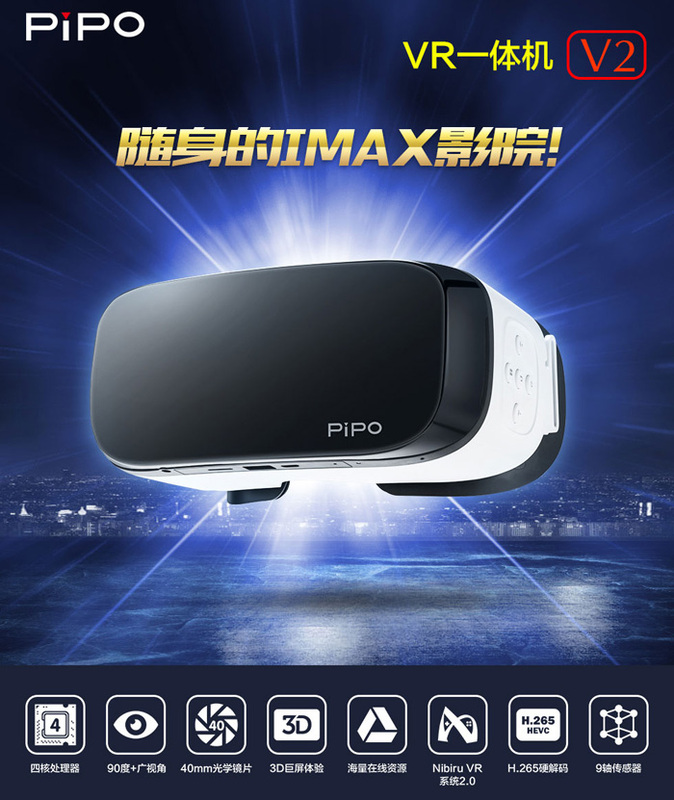 PiPO V2 VR is a stand alone 2D/3D portable cinema, you no need to connect to a mobile phone or PC, with which you can watch 2D/3D movies and watch streaming videos via Wifi. 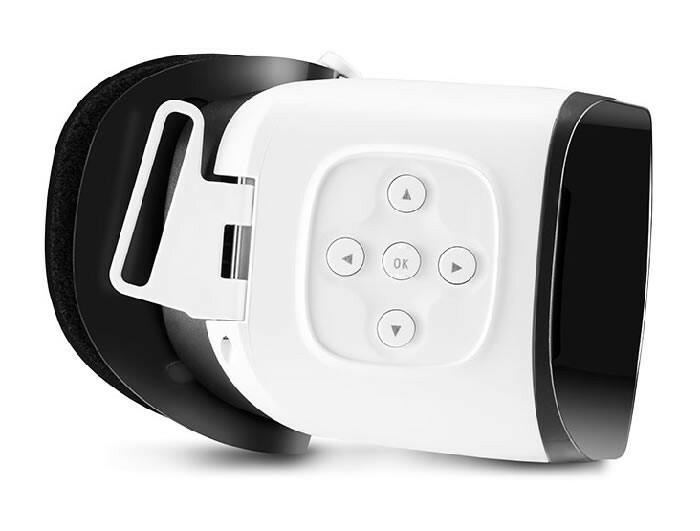 PIPO VR V2 is a brand new smart all in one virtual reality 3D VR headset, 5.5 inch FHD screen, and RK3288 quad core processor, builds in 2GB RAM + 16GB ROM, which is very comfortable to wear. 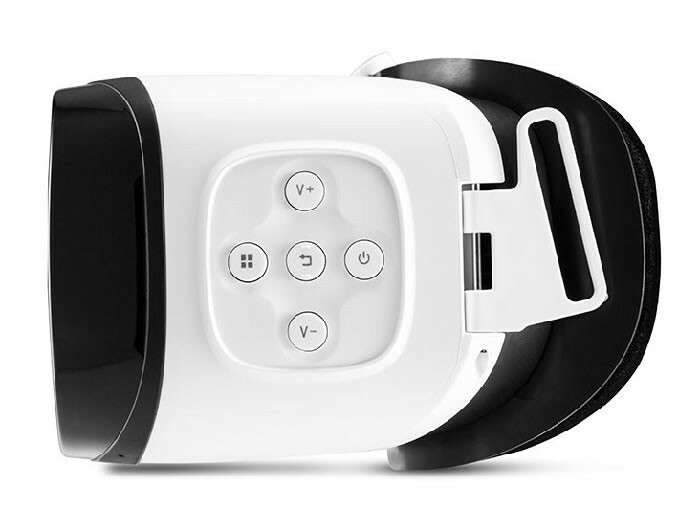 It also has multiples interfaces and will provide you excellent 3D Immersive Experience, all available making it the most choice to buy PiPO VR V2 Headset. Working, display looks really good. 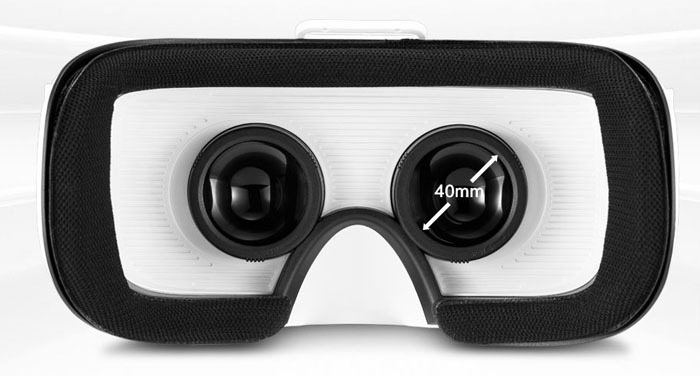 The pipo v2 vr build quality is excellent - better than I expect. 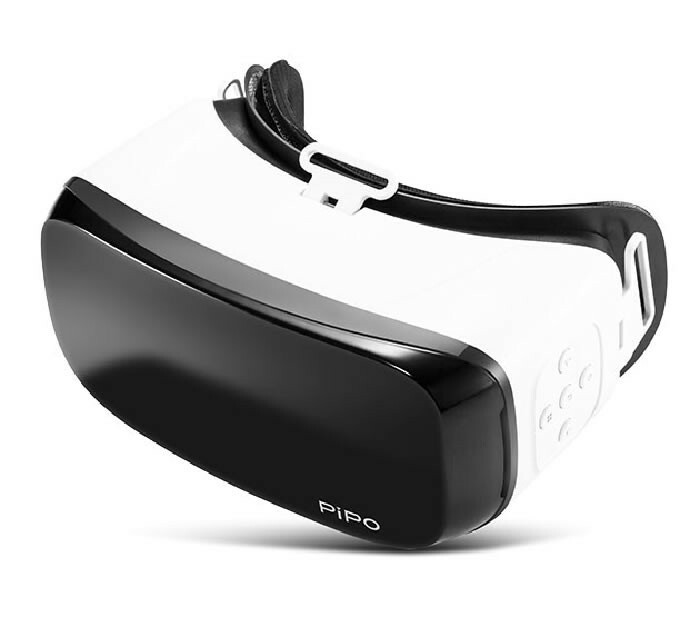 Fine Pipo reality headset V2, good seller and fast delivery! I can say only Excellent for this shopping. 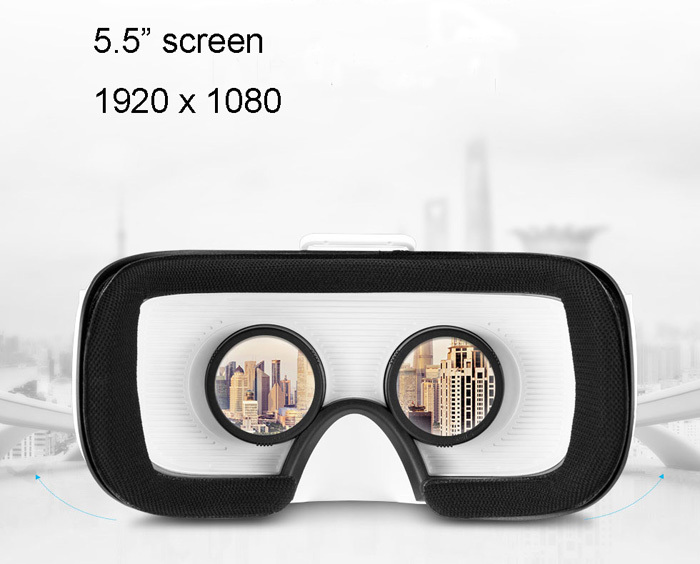 Very fast, very good product and best seller in this world. Great Seller! 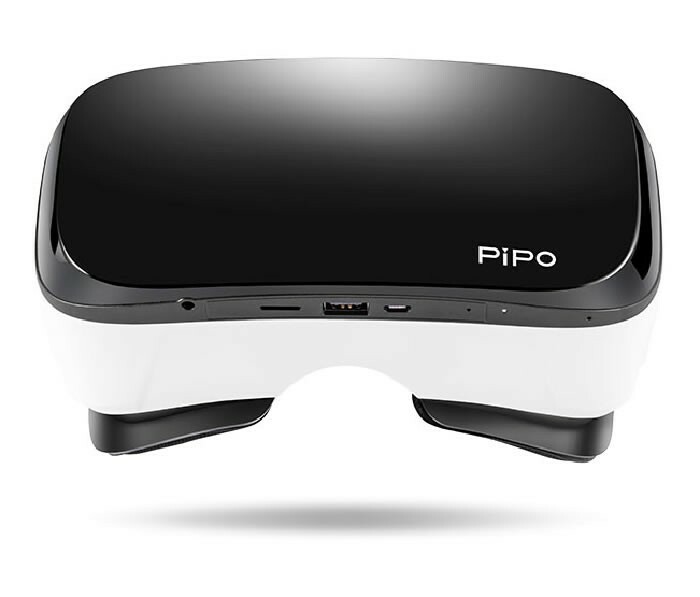 The PIPO VR is a good quality, everything is allright. Recommend! 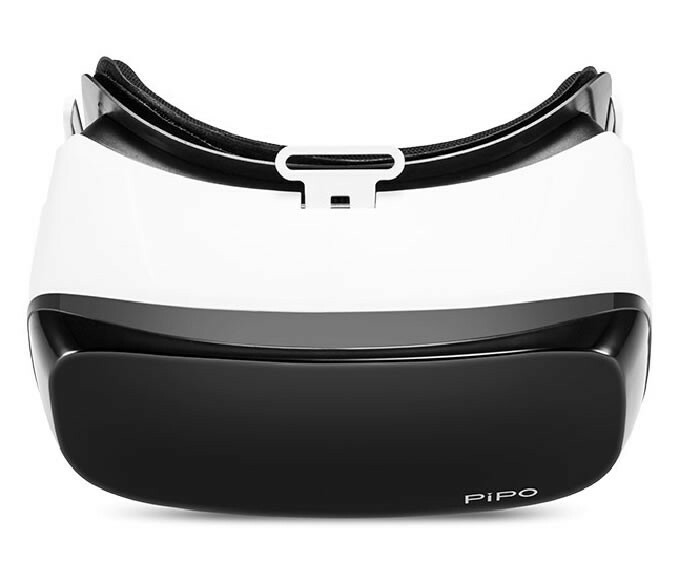 Beautiful pipo v2 , Excellent specs. Seller very friendly. The product arrived in perfect condition. Strongly recommended. 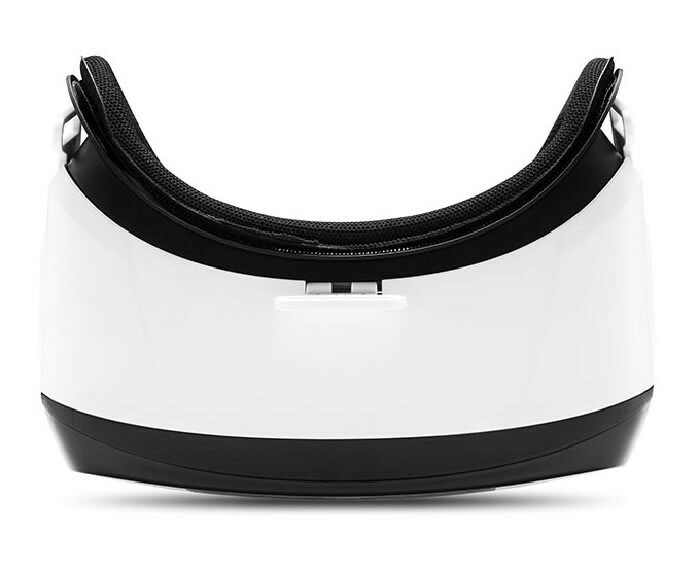 This is an amazing seller , everything comes like he describe it and also super fast delivery, thank you for your service... see you soon with another products.. congratulations for your job..
Bought this so I can try vr on a budget and I'm not dissapointed it's very well put together. 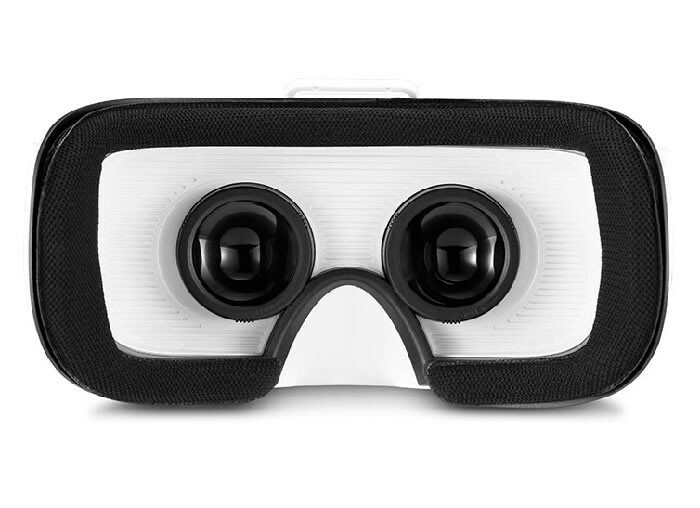 It could work with the majority of smartphones, I can easily put the phones into the slot on the front of the glasses, then wear on my head and start any of the dozens of VR applications available in APP stores. 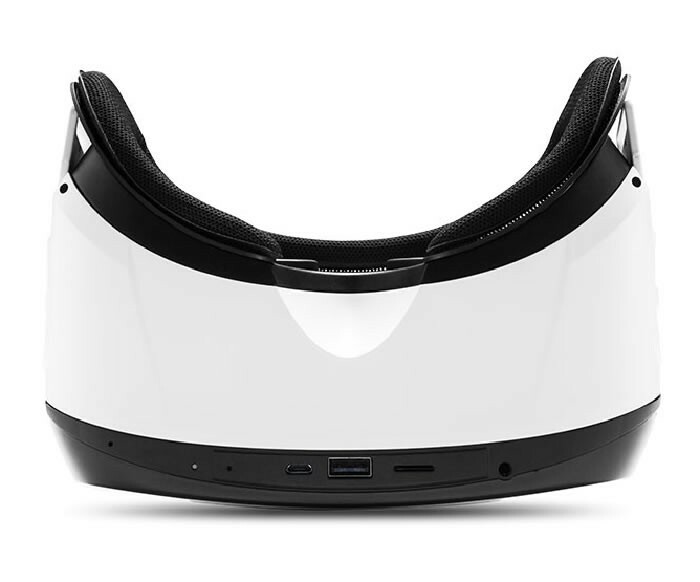 It gets comfortable on my face even wearing for long time, and I don't think any headset would be much better in that regard. When will an User Manual be available in English? 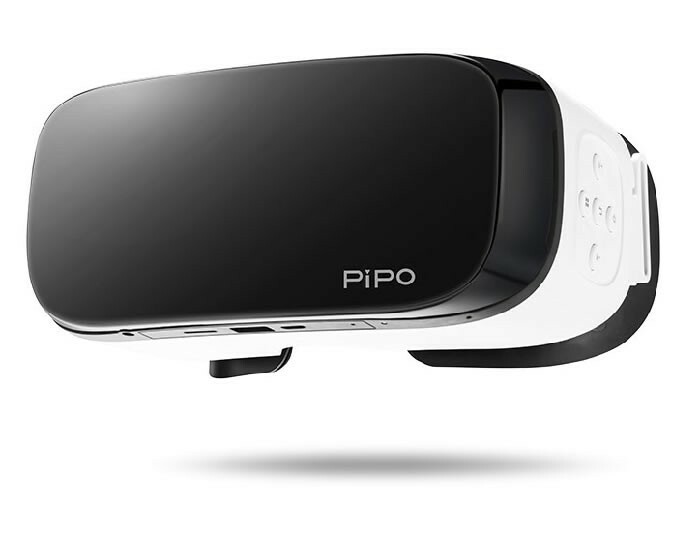 Sorry, PiPO V2 does not have an English user manual. 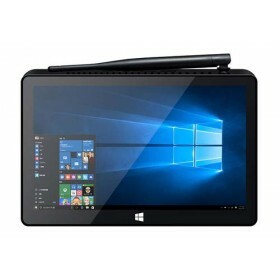 Does it have a built in battery? 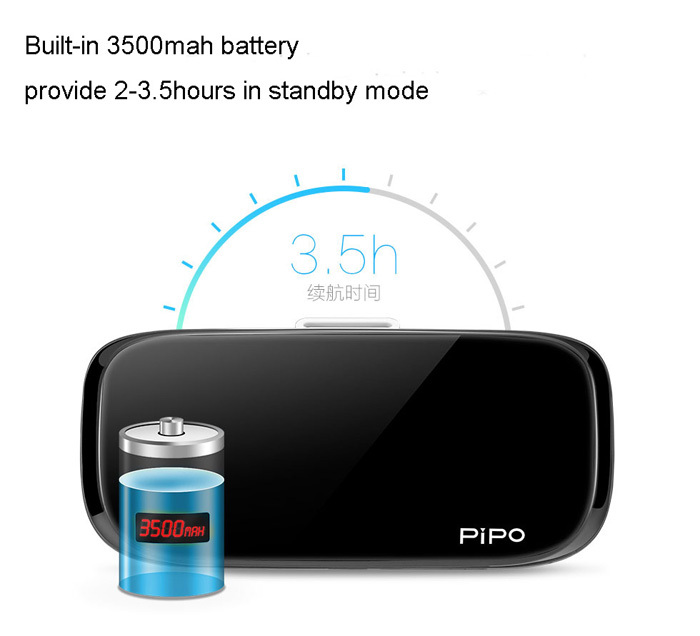 Yes, pipo v2 vr is built in a 3500mAh battery. 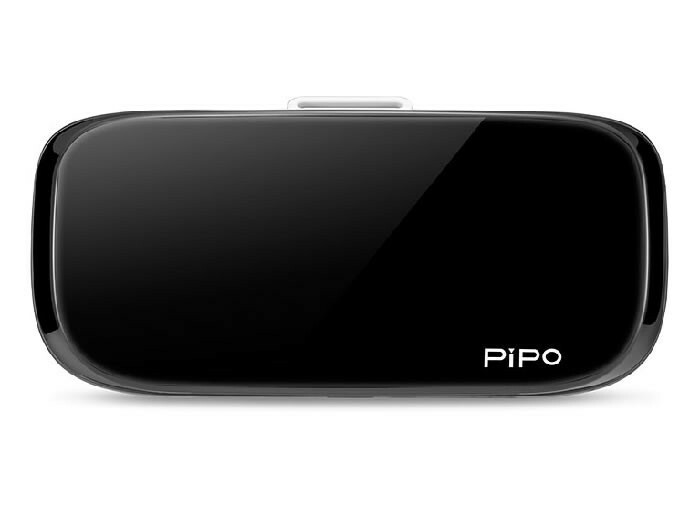 Yes, we have PIPO V2 in stock and ready to send. can you ship this to philippines? 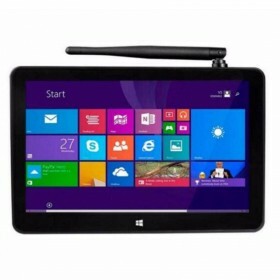 We are PIPO Tablet online store, we support worldwide shipping, and we support shipping to philippines.